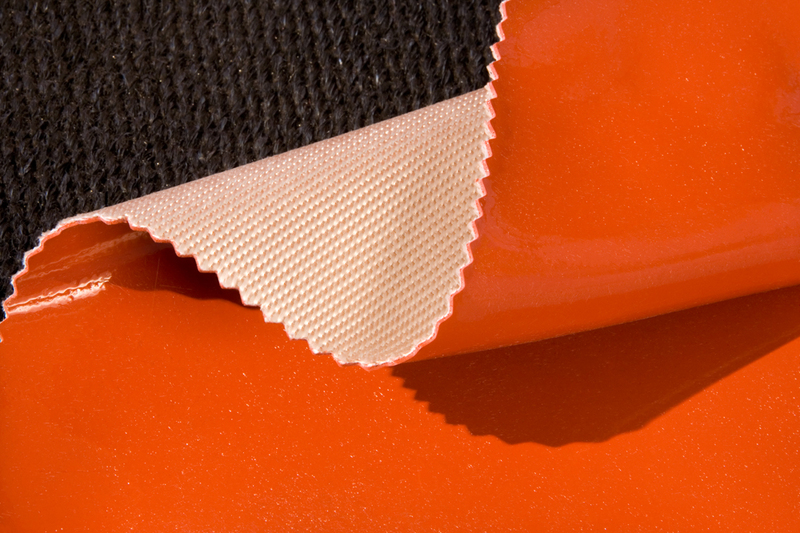 The perception of "warm feel" of a textile is a key factor affecting the consumer's overall comfort in the clothing. It is important to understand that the physical sensation of warmth is separate from the absolute temperature of a material. The physical process which governs the touch perception of warmth is the rate of heat transfer. This means that metals (which conduct heat away from the skin very quickly) broadly feel cool to the touch, whereas woods (which do not readily conduct heat) feel warmer, even when both are at the same absolute temperature. The physical property of thermal conductivity (k) might therefore be thought to be correlated with perceived warmth of a material. In reality, the character of heat transfer is more complicated, and has further dependencies upon the mass specific heat capacity (Cp) and the density (ρ). These quantities can be combined into a factor called the thermal effusivity (also described as "thermal inertia"), defined as the square root of the product specific heat capacity, thermal conductivity and the density of the materials. The characterization of such material effusivity performance is sometimes referred to as "surface haptics". With the C-Therm Tx system, researchers can characterize directly both the thermal conductivity and thermal effusivity of their samples. C-Therm sensors work just like your fingertips - they provide a small amount of heat when they touch something, and instantly measure how much that fixed heat energy causes a rise in temperature. Even when the two items are identical in temperature, the metal feels colder. Why? 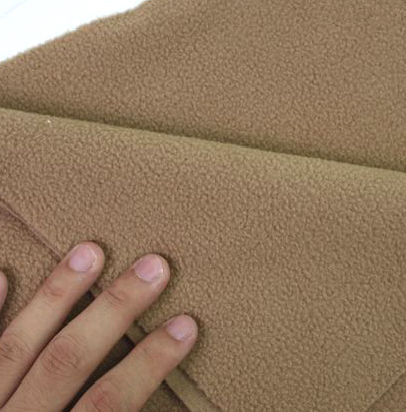 Fleece is not a good conductor of heat (low effusivity), so it is slow to absorb the heat from your hand. Metal has higher thermal effusivity, so the heat from your hand flows into the metal quickly - creating the sensation of it feeling cold. Touch fleece. It feels warm. Touch metal. It feels cold. C-Therm sensors work like your fingertips, by rapidly determing the rate of heat flow from one material to another. Like your fingertips, our sensors are interfacial - in other words, they supply the heat source and detect the heat flow. Like your hand, they do not require the things they touch (samples) to be a specific size, nor do they destroy or affect the sample being tested. Measuring the thermal effusivity of textiles reveals the rate at which a fabric absorbs heat when it first comes to contact with skin. A fabric with a low thermal effusivity would feel warmer to the initial touch and would be slower to transfer heat away from the body, thus keeping the wearer feeling warmer. Conversely, for summer apparel, in which someone wants to stay cool, a higher thermal effusivity is desirable, as fabric will quickly draw heat away from the skin on intial contact. ASTM International developed a new test method in Subcommittee D13.51 Conditioning, Chemical and Thermal Properties, part of ASTM Committee D13 on Textiles. The standard is titled, ASTM D7984 Test Method for Measurement of Thermal Effusivity of Fabrics Using Modified Transient Plance Source (MTPS) Instrument. The C-Therm TCi is currently the only commercial instrumentation which conforms to ASTM D7984. The thermal effusivity of a material, defined by the equation e= sqrt(kpCp) where k = thermal conductivity, p= density and cp = heat capacity, measures its ability to exchange heat with its surroundings, It differs from and is dependent upon the thermal conductivity (k) which measures a material’s inherent ability to conduct heat. The accompanying chart illustrates the manner in which thermal effusivity measurements can be used for estimating the sensory characteristics of textiles. In the chart, lower measured effusivity directly correlates with the textile having a “warmer” feel to the skin. 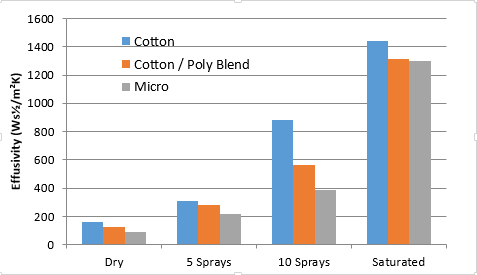 In the test, the thermal effusivity of three different textiles (cotton, a cotton/polyester blend, and microfiber) was measured when the fabric was dry and at three different levels of moisture saturation. The measurements clearly show that under dry, slightly damp (5 water sprays) and fully water-saturated conditions, the textiles all exhibited very similar “warmth”. However, when the material wetness lay between damp and fully saturated, the microfiber fabric exhibited clearly superior performance over the other two test materials (much lower thermal effusivity, hence greater sensation of “warmth”. 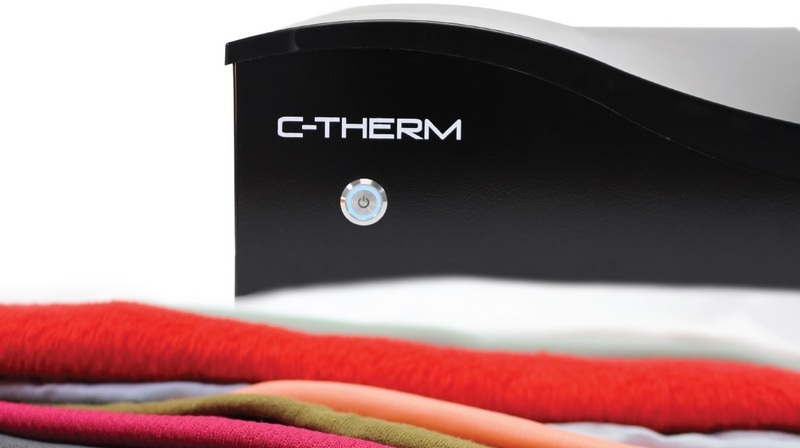 C-Therm’s TCi™ Thermal Analyzer provides fast, accurate and non-destructive measurement of the thermal conductivity and thermal effusivity of wet and dry fabrics. The instrument employs the Modified Transient Plane Source (MTPS) method for measurement. 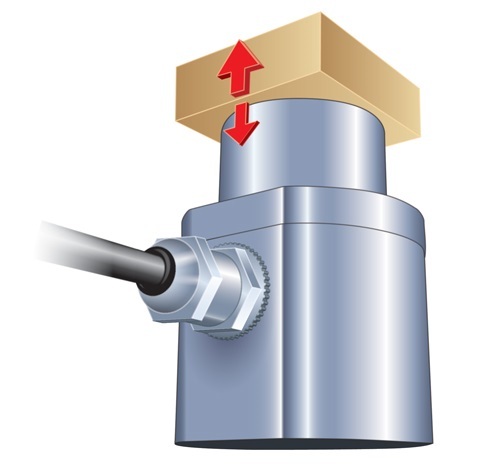 The advantage of this method is it requires no sample preparation; the sample is simply put in close contact with the sensor as shown in the accompanying illustration. The simplicity of use and rapid test results make the TCi ideally suited as an R&D tool in testing representative samples under real-life conditions. From the everyday clothes we wear to parachutes used by the army, textiles play a key role across many industries. Researchers in the textiles industries are faced with the demand to create lighter and cheaper textiles with optimal thermal properties. Textile research may be focused on either increasing or decreasing the thermal conductivity of materials. An example of this is the progression we have had in sportswear that have been optimized for all types of weather. An objective means of assessing the heat transfer properties of various advanced fabrics and textiles is of increasing importance as researchers develop new materials for more extreme applications. In high-altitudes mountaineering climbers are exposed to extremely frigid conditions, and the quality of fabrics applied in the construction of their protective clothing can be a life and death consequence. Aerogel, with its nanoporous structure and low density, is very much suitable to be used as super-insulating material. Due to its exceptionally high level of porosity and specific surface, it has very low thermal conductivity. Silica aerogels are being considered as a medium to fill the interstitial space among fibres, thereby mechanically obviating any potential internal convection and radiation. Three different samples were tested at varying subzero temperatures using the TCi. The resulting values are shown in the graph below. The temperature of the samples did not vary the thermal conductivities much as heat transfer is more directly related to density. 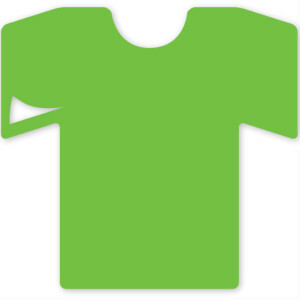 In the case of nonwoven fabrics density will typically have a correlated effect on heat transfer; as the density is increased there is also a correlating rise in thermal conductivity. Jana LENDELOVA, Ingrid KARANDUSOVSKA, Miroslav ZITNAK, Stefan BODO, Stefan MIHINA. (2017). Effect of Climatic Conditions on Differences in Thermo-Technical Properties of Organic Bedding in Laboratory Testing. Venkataraman, M., Mishra, R., Jasikova, D., Kotresh, T., & Militky, J. (2014). Thermodynamics of aerogel-treated nonwoven fabrics at subzero temperatures. Journal of Industrial Textiles. Tiest WMB. Tactual perception of material properties. Vision Res. 2010, 50(24):2775–82. M. Yoneda and S. Kawabata, Analysis of Transient Heat Conduction and Its Application, Journal of Textile Machinery Society of Japan, 1985, 31(4): 79.